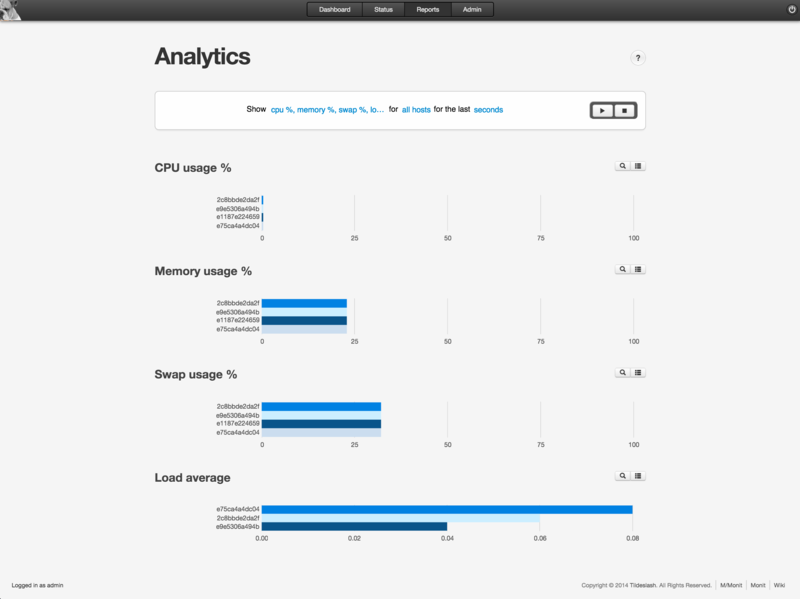 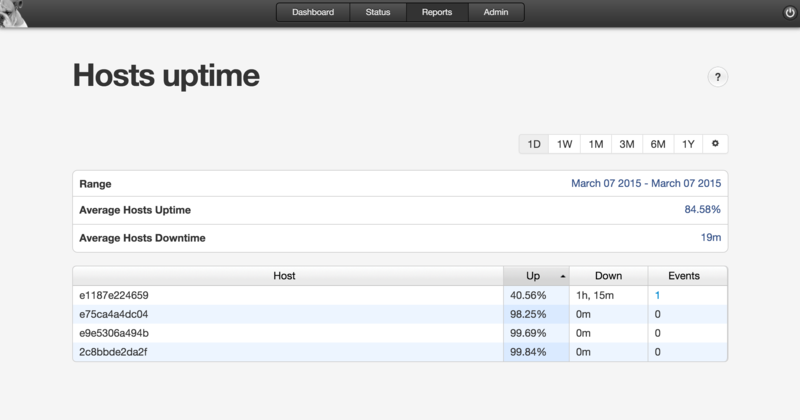 Monit is a small, powerful monitoring program that runs on each host monitored by M/Monit. 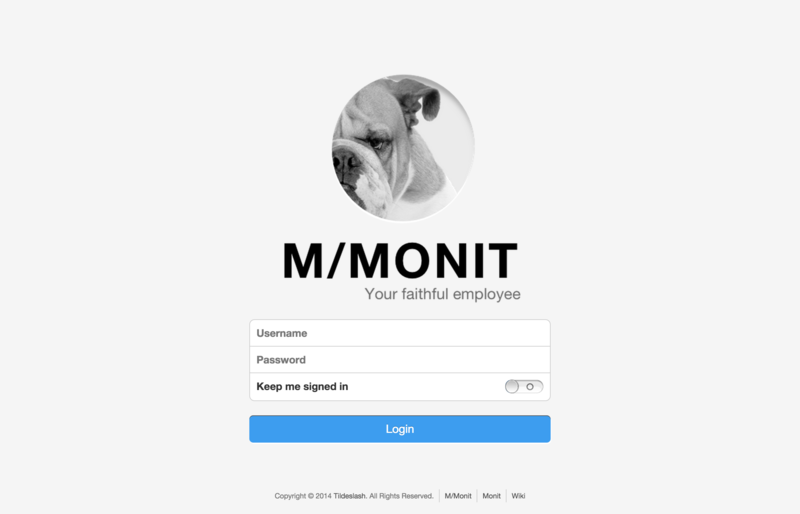 With regular intervals, Monit will send a message to M/Monit with the status of the host it is running on. 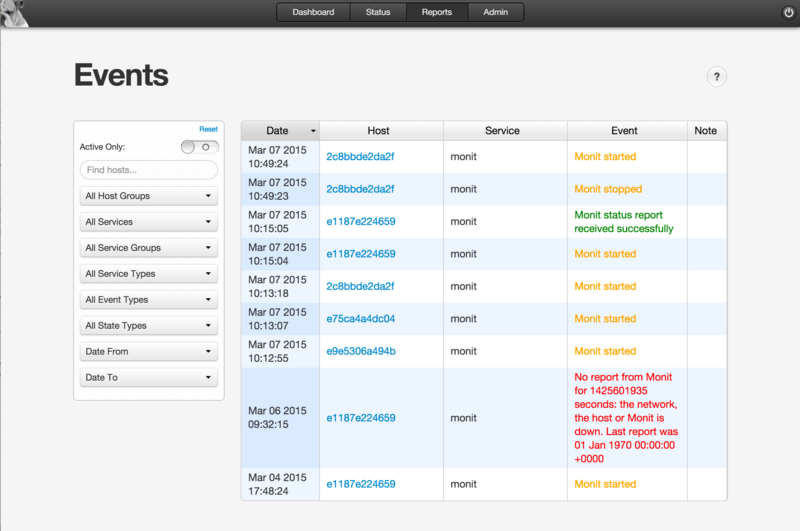 If a service fails or Monit has to perform an action to fix a problem, an event message is sent to M/Monit at once. 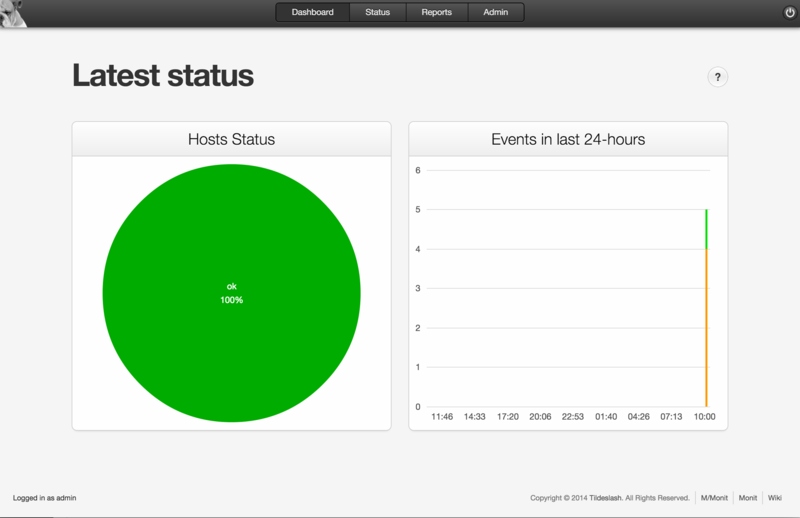 Both status and event messages are stored in a database. 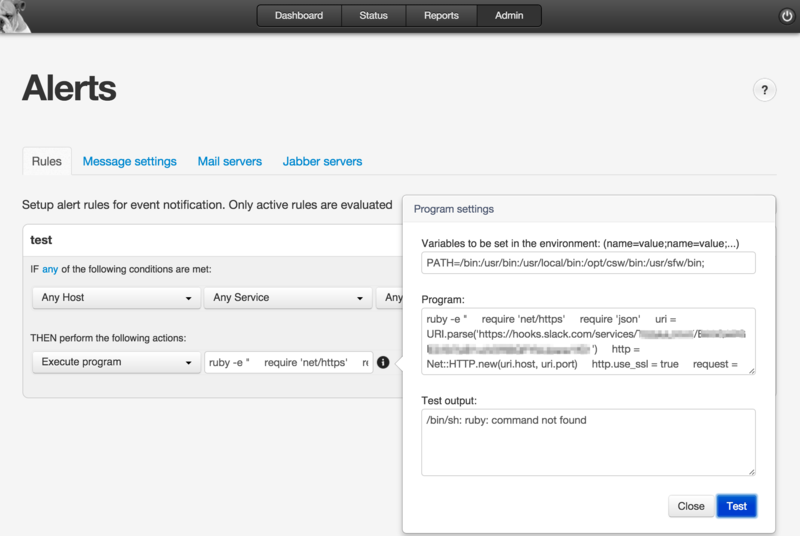 Upon receiving an event message from Monit, M/Monit will consult its rule-set and perform an alert notification if a rule matched. 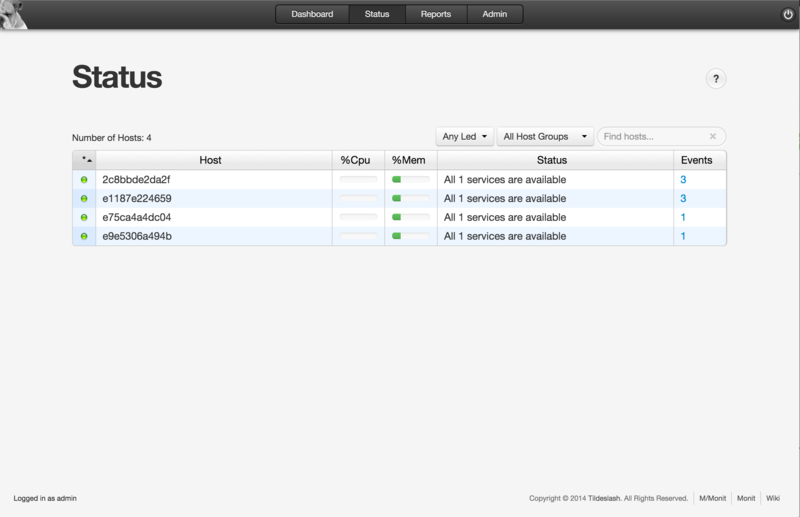 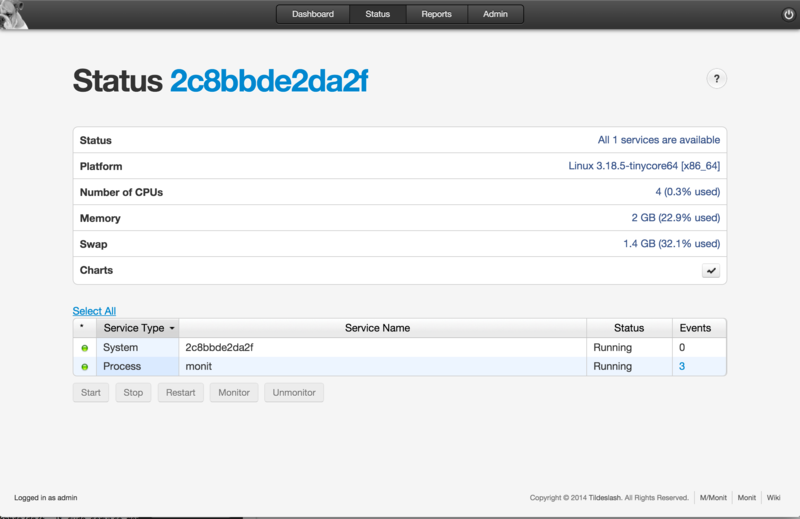 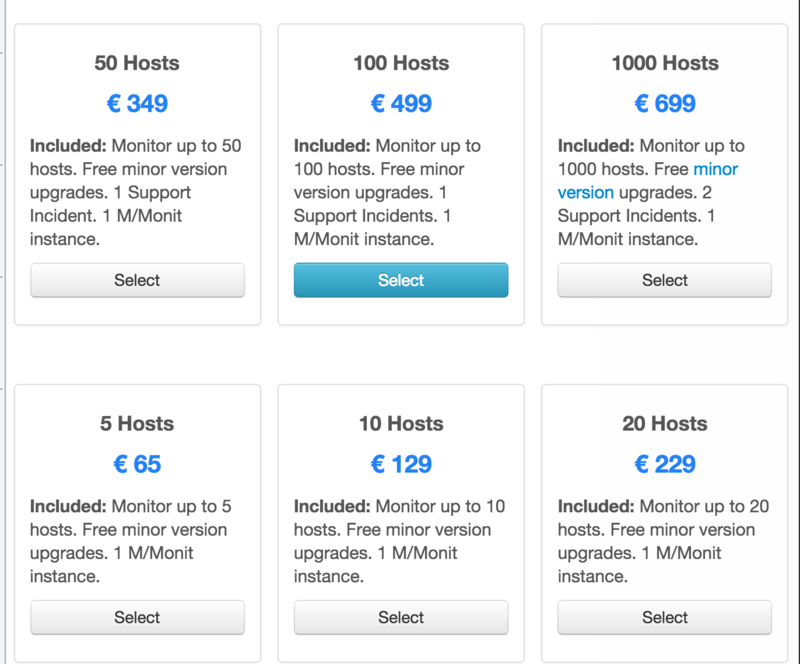 From M/Monit, you can start, stop and restart services on any of your hosts running Monit.